After graduating from CVCS in 2006, I went to Taylor University in Indiana. I graduated in 2010 with a BS in Finance. Cedar Valley prepared me academically for challenging calculus classes and numerous college papers (thanks Mr. Pospisil & Mr. Fogle!). And because of my involvement on the Cedar Valley volleyball team, I was able to be the Taylor volleyball statistician for a few years. After college, I got a job at Rockwell Collins in the Finance/Accounting rotation program. I met my husband, Josh, and we got married in May 2011. 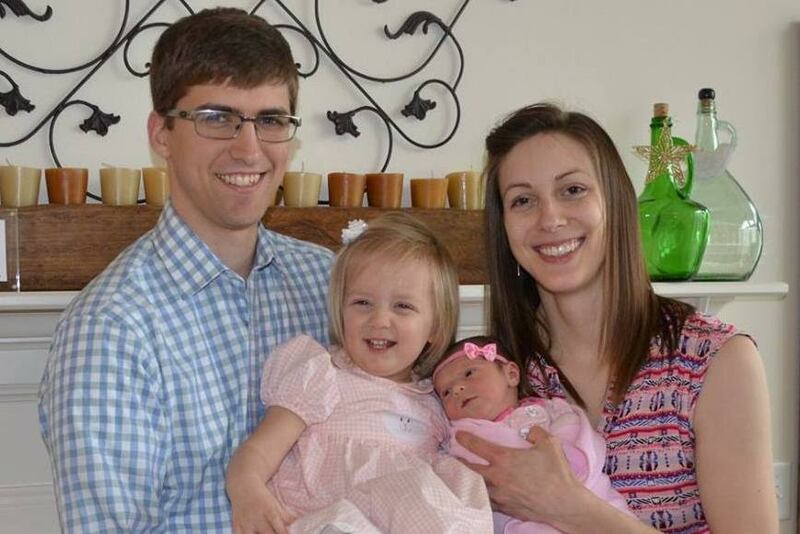 Josh is a systems engineer at Rockwell, and I'm thankful to be able to stay at home with our two girls: Elise (born February 2014) & Claire (born March 2016). We enjoy spending time with our girls and being involved in church activities.